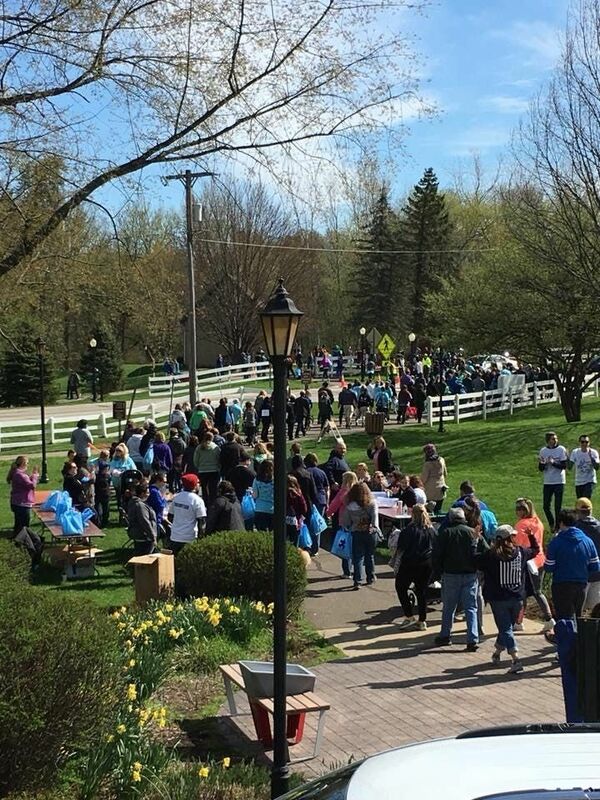 Join us for the 16th annual Walk About, Talk About Autism Walk at Celery Flats in Portage! 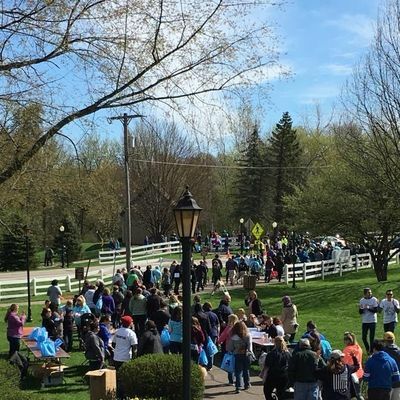 April is Autism Awareness Month, and for 16 years families and supporters from Kalamazoo and West Michigan have gathered together at the Autism Walk for a family friendly day at the park. Registration opens at 9:30am, including both Pre-Registration and Walk-In Registration lines. The actual walk begins at 11am, so grab some popcorn or cotton candy, check out the Resource Fair of local orgainzations and businesses, get a balloon animal from our friendly and happy clowns, and play some kid's games until it's time to line up! Lunch is included for all who register (pre-register and walk-in register) for the event and will be served immediately following the walk. Stay after lunch for our door prizes and raffle prizes! You could win a prize just for showing up! All funds raised will stay in Southwest Michigan to help support the functions of the Autism Support Center of SW Michigan and the families we serve. How do I pre-register for the event? Purchase the number of admission tickets needed for your party. Remember, children ages 0-10 are free! T-shirts are optional and therefore sold separately. If you would like a t-shirt, please select the sizes and quantities needed for your party. Once you have registered, you will just need to check in at the Pre-Registered table when you enter the walk, where you will be given a bag with all of your t-shirts! If I don't want to pre-register, can I still attend the event? If you would like to register the day of, you may go through Walk-In Registration when you arrive at the event on April 20th. There will be some extra t-shirts available for purchase at the Walk-In Registration table for walk-in guests, but sizes are first come, first serve. The best way to make sure you have a shirt for the event is to pre-register here! Free parking is available at Celery Flats, but lots fill up quickly! If you want a closer spot, be sure to be there early! Handicapped parking is the first lot on the left, located just across the street from the grain elevator. The handicapped parking lot will be clearly marked with signs and reserved only for those with proper identification. Are dogs allowed at the walk? Pets are allowed in the park except where posted. Posted areas include: picnic areas, playground and Ramona Park beach. Pets must be restrained on a 6-foot or retractable leash, inoculated for rabies and never left unattended. Persons in charge of or in control of pets on park property shall be responsible for clean up and removal of excrement deposited by such pet. A copy of your registration ticket or access to the ticket on a device is helpful will be helpful for our volunteers working the registration station just in case we make a mistake on the registration list. Water bottles and beverages are served for lunch, but not available before the walk. So if you would like something to drink before the walk, please bring a water bottle or beverage with you. Strollers, wagons, scooters, roller blades, etc. are permitted in the park and during the walk! 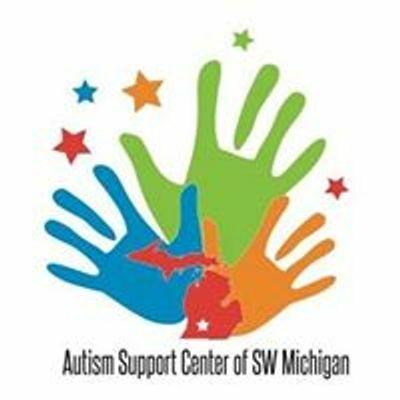 The Autism Support Center of Southwest Michigan nor Celery Flats are responsible for injuries or accidents resulting from using these items. If you are interested in purchasing merchandise, there is a card reader available, but wi-fi reception is scarce by the grain elevator. So just in case we are unable to read your card, please bring cash or check as a backup to pay for your goodies! Please email a3dvb2QgISBhdXRpc21zd21pIHwgZ21haWwgISBjb20= with any concerns or questions. Refunds will be offered for requests placed through April 13th, 2019. Please email a3dvb2QgISBhdXRpc21zd21pIHwgZ21haWwgISBjb20= to place a request. Refunds will be made electronically, so it may take a few days for the funds to show in your account. If you do not attend the walk and did not place a request prior to April 13th, you will not receive a refund.